It can be easy to find out! First of all, your power company, such as Progress Energy, might have a free program in progress.  They will inspect your home and provide you with a list of improvement recommendations. Please be aware that the free energy audits you receive from the power companies are not a thorough inspection. You can get a complete one from an professional energy rater. They will do a smoke test, blower door and other techniques that can better assess the condition of the home. While an energy rater is a comprehensive test and the best way to assess your home, it can be expensive at $300-$600. 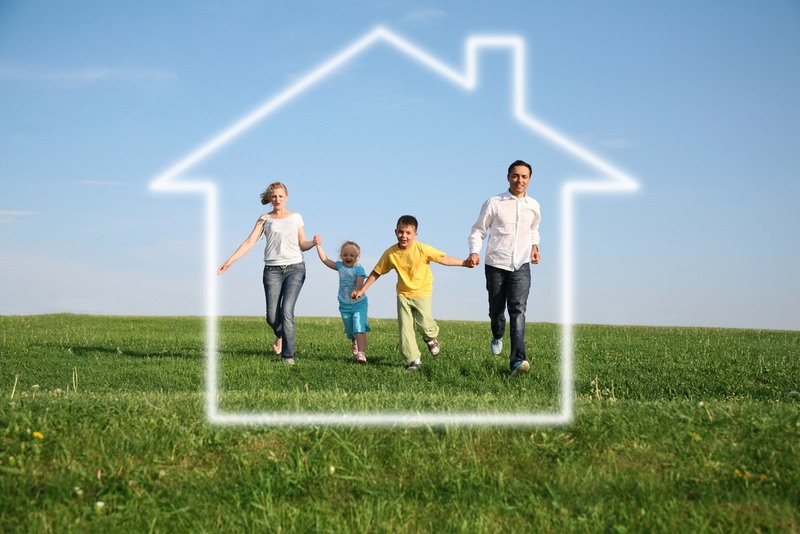 For more information about Home Energy Audits visit: EnergyStar.gov and US Department of Energy.